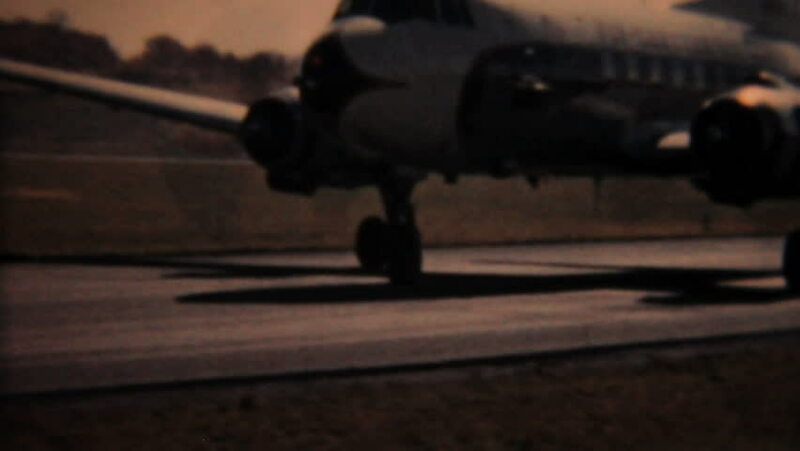 MOOSIC, PENNSYLVANIA, 1958: Old airplanes prepare to take off from the local airstrip in Moosic, Pennsylvania in 1958.
sd01:531980s - American Indians compete in a rodeo. 4k00:05Young Ballerina Goes On Tiptoe. Close-up. 4k00:14TRYON, NC 1938: Golfers putting on practice green playing close to the hole contest.